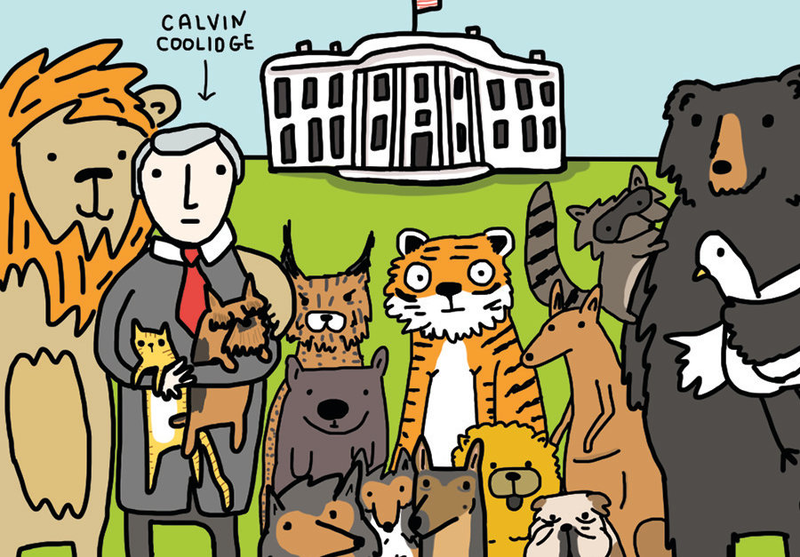 U.S. presidents have had their share of pets, mostly dogs. But there have been a few odd ones, too. Benjamin Harrison had a pair of opossums, while Thomas Jefferson had two grizzly bear cubs gifted to him (he soon gave them to a museum in Philadelphia). And two presidents — John Qunicy Adams and Herbert Hoover — had alligators in the White House. But perhaps no other pet was as unusual and had such a history after his White House days like Billy.